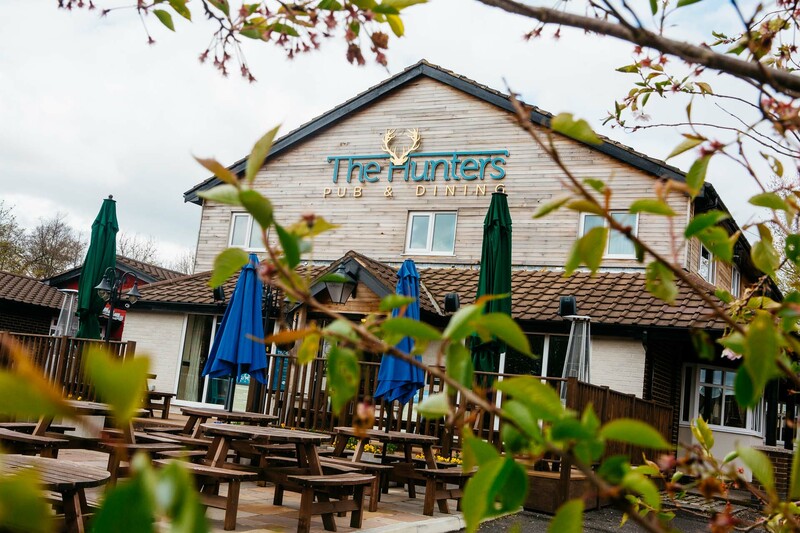 This stylish pub is the place where you catch up with friends, unwind after work or simply find a sophisticated space to indulge in an excellent selection of food and drink; From classic pub fayre to tapitizers, cask ales to gin and tonics. Also showing many live sports and events on the TV's as well as a host of weekly entertainment.... It's the place to be! Waited to long at the bar to pay my bill. Had to wait nearly 10 mins for a drink, know one was behind the bar. Had to wait the same when ordering food for the same reason. Food was good , but service not. We visited on Sunday evening for a family meal. The food was great, service very good. Would definitely recommend. Looking forward to our next visit. Amazing Sunday roast with a great variety of fresh ingredients and homemade Yorkshire puddings. We would prefer breaded mushrooms as a starter rather than in a sauce, but that's only our preferential choice. Friendly staff. Nice food, but would of been helpful for the children's meals to be brought out first then the adult meals, We were a party of 8 and all the main meals were brought to the table, then the children meals brought but they were wanting to eat the adult food whilst the waitress went back to grab the childrens plates, same happened with desserts...not a big issue really but just a suggestion to make it easier for diners. Pleasant breakfast experience. Warm welcome and good service. The breakfast was well presented and we thoroughly enjoyed it. Staff extremely polite and helpful,  nothing seemed too much trouble for them. Then afterwards the football was being shown in the back bar, brill. Can not fault The Hunters. Lovely atmosphere, excellent service and an extensive menu. The food was amazing and we will definitely be back. Highly recommended. Very enjoyable lunch. Well looked after. Food festive lunch excellent. My hubby and I and two friends had the Thanksgiving afternoon tea to celebrate our wedding anniversary. The quantity and the quality of the food was absolutely fantastic. It was beautifully presented, tasted amazing and the service was exceptional. We all had a brilliant evening, definitely one to remember. Came for the Halloween party which was great. Decided we wanted something light to eat between us. We therefore ordered The Hunters platter and two sides. The platter came with an item missing (spare ribs) other than that the food was nice with a good amount for the four of us. Also a shame that the pizza offer and sandwich menu aren't also available on a Sunday. I think the whole menu should be offered on all days and times. Many thanks for your review and your comments have been taken on board. We hope to see you again soon! Great sun lunch, with generous portion size. Many thanks for your comments and i can assure you i have passed on your feedback regarding the brisket. We hope to see you again soon! Many thanks for taking the time to write us a review. We look forward to seeing you again soon. Nice touch that balloons were put on the table as we mentioned our visit was for a birthday when booking. Felt the prices were a little high compared with similar places in the area. Your young female waitress was excellent, the food in general was good but my wife had the pulled pork burger and we didn’t feel it was ‘pulled pork’ . It was more like bits if pork cut up which were very fatty added to the burger... Fish was excellent as was the pate. 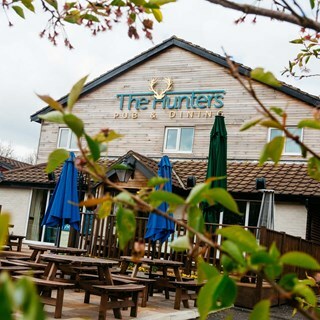 family meal, friendly service and good pub grub. A great visit for a family of 7 it could have been a bit better if there had been more staff working 2 staff was not enough for how busy the pub was.